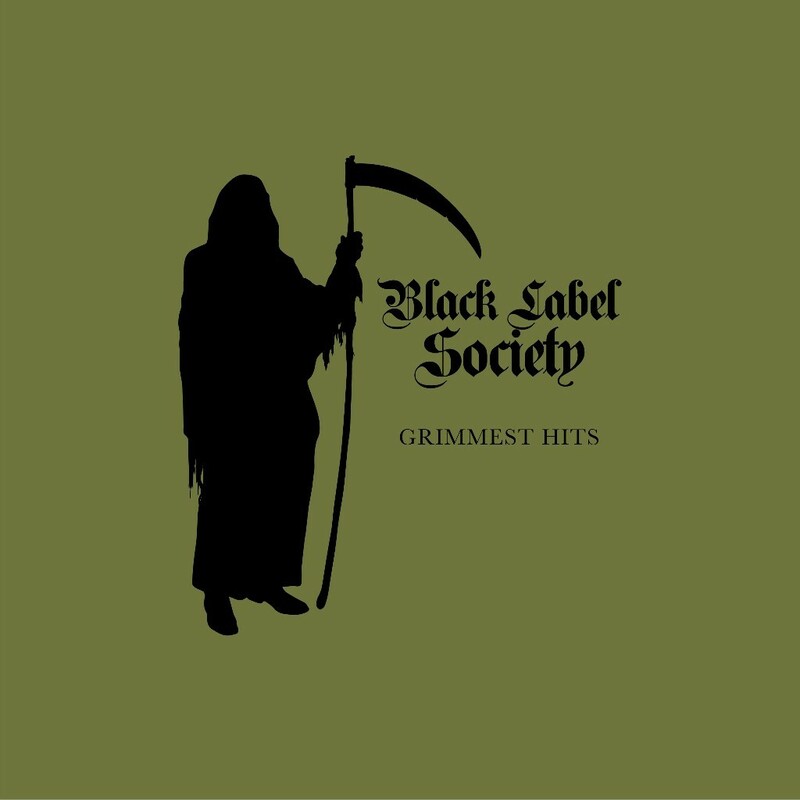 Black Label Society has debuted a brand new track titled “All That Once Shined” from their brand new LP, Grimmest Hits, due out next year. The single is the second song the band has made available to the public. Just last month the band released a “Room Of Nightmares” music video, seen below. Both “All That Once Shined” and “Room of Nightmares” are available as iTunes instant gratification tracks, meaning fans who pre-order the album on iTunes now will receive both songs as an instant download. The cover art and track listing can be seen below. 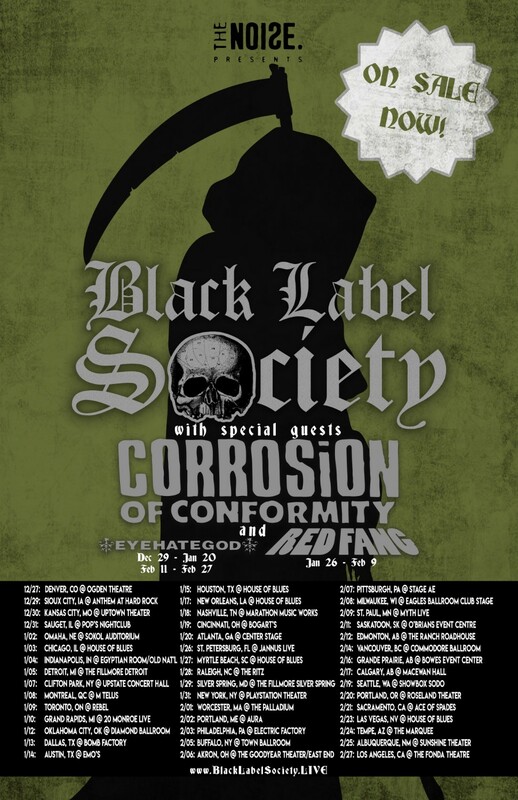 Black Label Society has also announced a hefty batch of North American tour dates spanning coast to coast in support of the all-new LP. Support will come from legends Corrosion of Conformity on all dates. Select tour dates will see support from EYEHATEGOD and Red Fang. A full list of tour dates can be seen below. Black Label Society will release their tenth full length titled Grimmest Hits on January 19, 2018, via Entertainment One. The new effort will be the highly anticipated follow up to Billboard Top 5 charting titles Catacombs of the Black Vatican (2014) and Order of the Black (2010). In-between then and now, Zakk Wylde released Book of Shadows II, the long awaited follow up from his 1996 solo debut of the same name, which debuted at #18 on the Billboard Top 200 Chart.